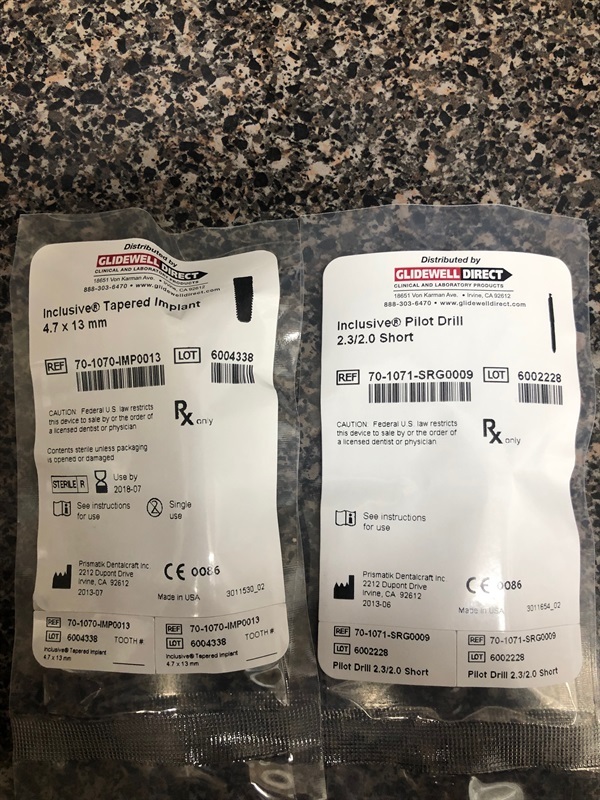 I've got a bunch of Glidewell direct tapered implant stuff that id brand new and unopened. It's just been sitting in my cabinet. I can only post one picture here, but all items are new and unopened unless otherwise noted. None have ever been used. I calculate the stuff to total about $850 new.